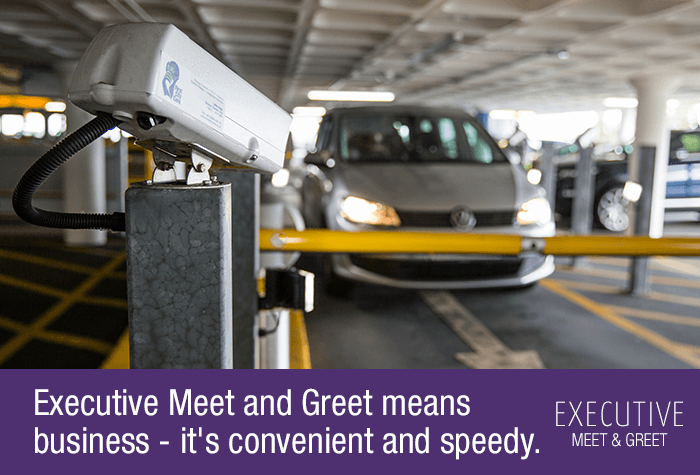 Executive Meet and Greet is a way of adding luxury to your airport arrival and departure without adding a huge price tag. If you don't have the time to drive to a car-park, park and take a transfer bus then this is the choice for you. 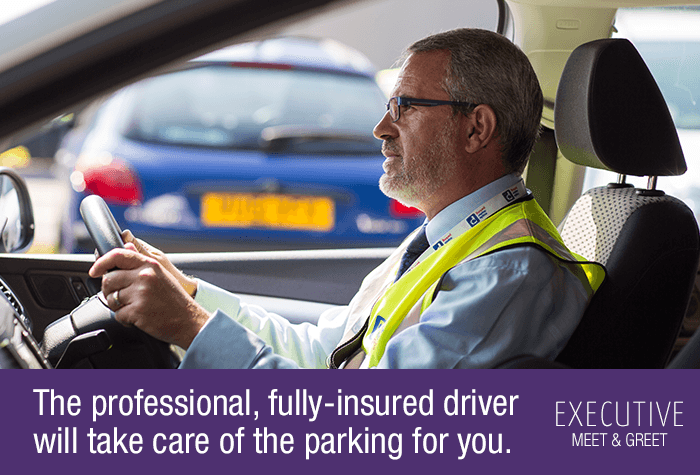 Operated by Maple Manor this convenient service allows you to drive to Short Stay car park at Southampton Airport where you will be met by a professional driver. They will take your car and park it in a secure car park for the duration of your holiday. Upon your return, you will be met in the exact same place, just a stroll from the terminal. It's a very convenient service, especially useful for those travelling with a lot of luggage, young children, elderly or disabled passengers as there is no transfer bus to board. Waited over 25 mins from call to collecting car so executive? Was then told need to pay £2 on exit, your paperwork said £1. Staff said I wasn't given one of these on arrival (pointing to card, he was the driver who received our car. When questioned said done blame me only a driver. The driver was very nice and prompt service would use again. Paid top price of £70 for a weekâ€s â€˜meet and greetâ€ parking your premium range, the service was less then helpful by on-site staff and to top it all... we then had to pay an extra £1 to exit the car park! Happy with the service. Bit worried about what we would do if the flight was delayed on return as, if the flight had been delayed too much and the operator closed at 11pm, we would have been stuck! Was very disappointed to find my car returned covered in bird mess. I understand you cant control the environment but surely if you saw this it could have been wiped over. The car was only with you a day and this was very disappointing. I have a booking for next week with you and I am considering cancelling. Our customers rated Executive Meet And Greet on average 8/10 (84 reviews). 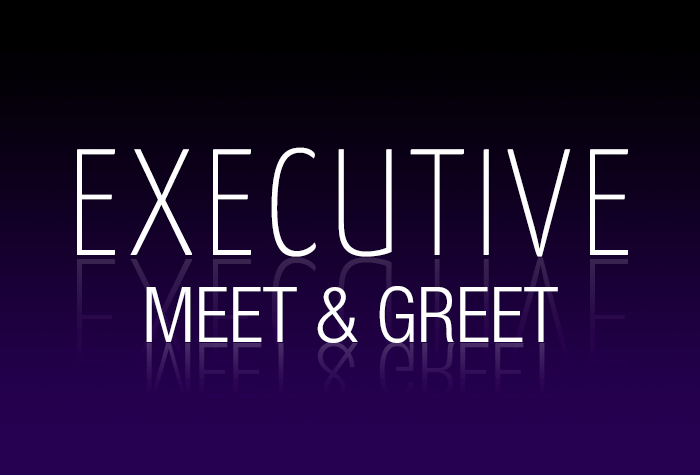 Read Executive Meet And Greet reviews. You take your business seriously. 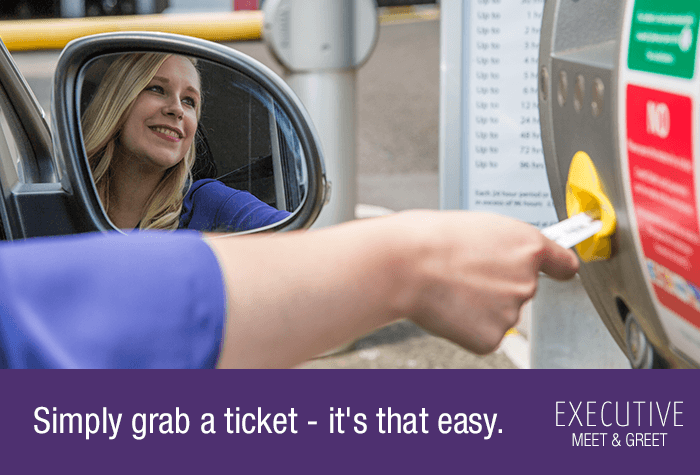 You don't have time to squander at the airport on figuring out parking procedures, searching for little ticket stubs or waiting on public buses. 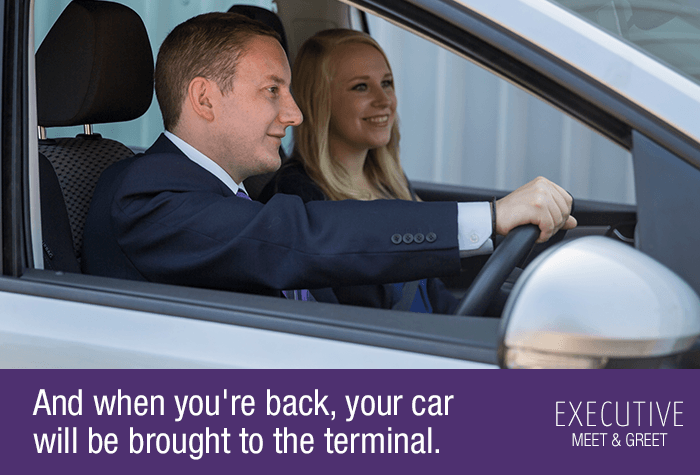 Why would you, when you can simply park near the terminal and leave your car in the hands of a professional, uniformed chauffeur who will do all the parking for you? 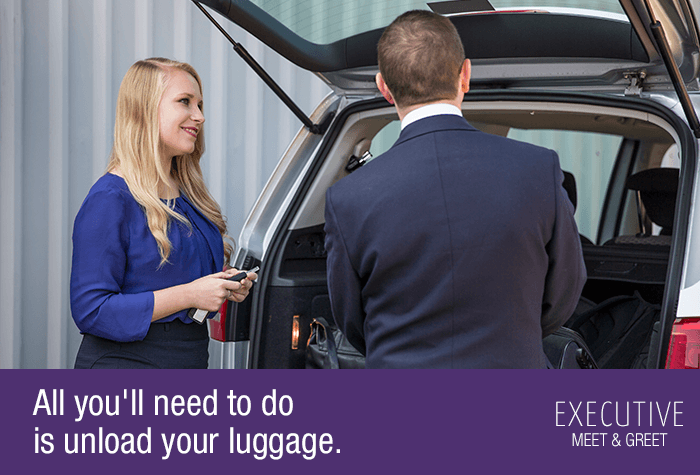 All while you stroll into departures with your luggage in your hand, ready to run for that last-minute flight. 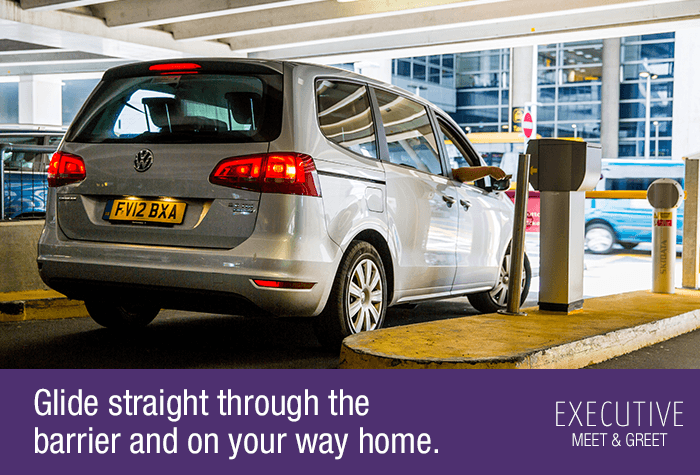 Simply drive to the Short Stay car park over the road from the terminal; it's easy to find and clearly signposted. 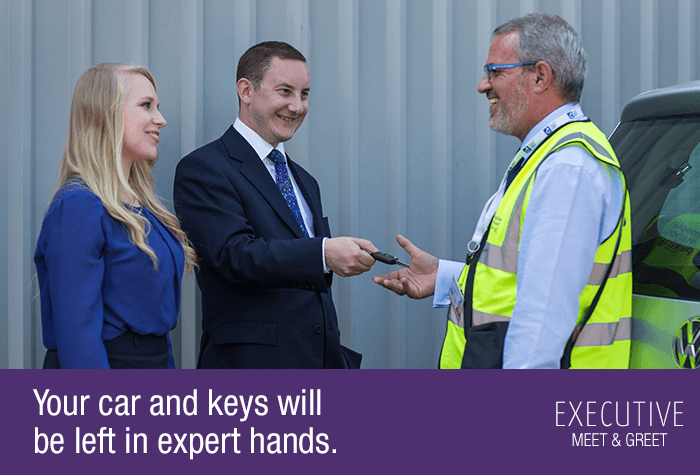 Your expert chauffeur will be waiting in their Maple Manor uniform to take your keys. You hop out, they'll hop in and you're on your way. It's just a short stroll over the road right into the Departure Lounge. Meanwhile, your chauffeur will be parking your car in Maple Manor's private, secured facility. 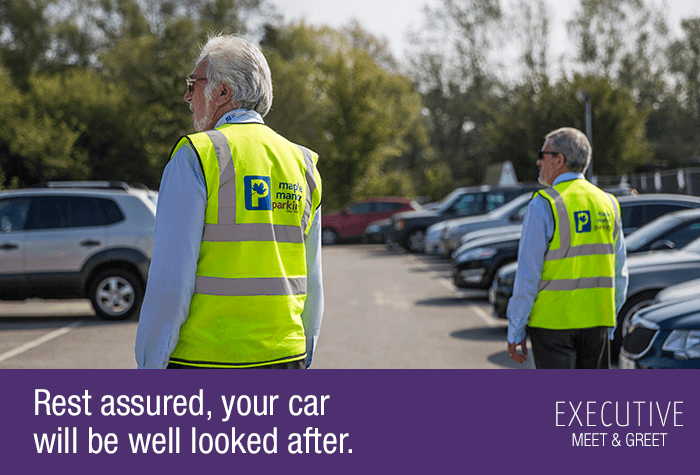 CCTV is in use and the whole car park is patrolled regularly by the car park's team. 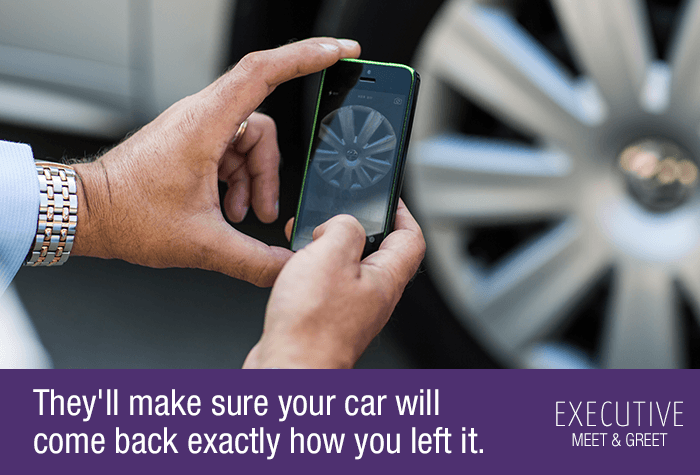 Best of all, you can be secure in the knowledge that Maple Manor know how important your car is to your livelihood, so they'll keep a close eye on it. When you get back, tired and worn down from putting 100% into your trip, you'll breathe a huge sigh of relief when you find your chauffeur - your keys in their hand - waiting with your car where you left it. You'll be back on the road in minutes, wondering how you ever coped before you knew about Executive Meet and Greet by Maple Manor. Best of all, with this package, there are no credit or debit card fees to pay when you book. 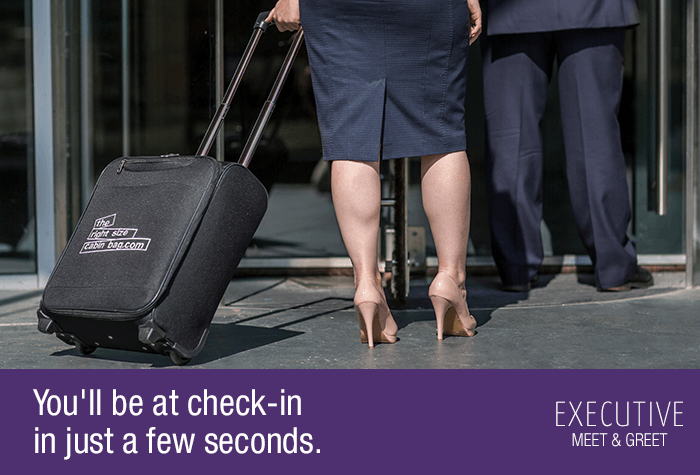 Book now and make your next business trip your most productive yet. There's no need to transfer since you'll already be at the airport. It's just a short stroll into the terminal.